Two cleared for release through the Periodic Review Board process, with security guarantees. Above, Algerian Sufiyan Barhoumi, who wants to open a pizza parlor in Algiers. KEY: ISN=internment serial number; *=looked at more than once by the Periodic Review Board; T=designated by 2009 Guantánamo Review Task Force as possible trial candidate. Three captives were cleared by a 2009-2010 task force for release with security arrangements, and don’t need their cases heard by the Periodic Review Board. Above, Muideen Adeen al Sattar, whose citizenship is not known. A leaked 2008 prison profile says he was born in Dubai, the UAE, and has been thought to be a citizen of Pakistan, Burma and the UAE, although apparently none claimed him. Twenty-six captives have gone before the Periodic Review Board and were evaluated to be too dangerous to release. Thirteen of them were at one time considered candidates for trial, but were never charged. Above, Moath al Alwi, whose military advocate protested a glitch at his hearing, and was given a do-ever hearing then again denied release on Dec. 21, 2016. KEY: T=Designated by 2009 Guantánamo Review Task Force as possible trial candidate. Thirty-six captives have been cleared through the Periodic Review Board Process and released. 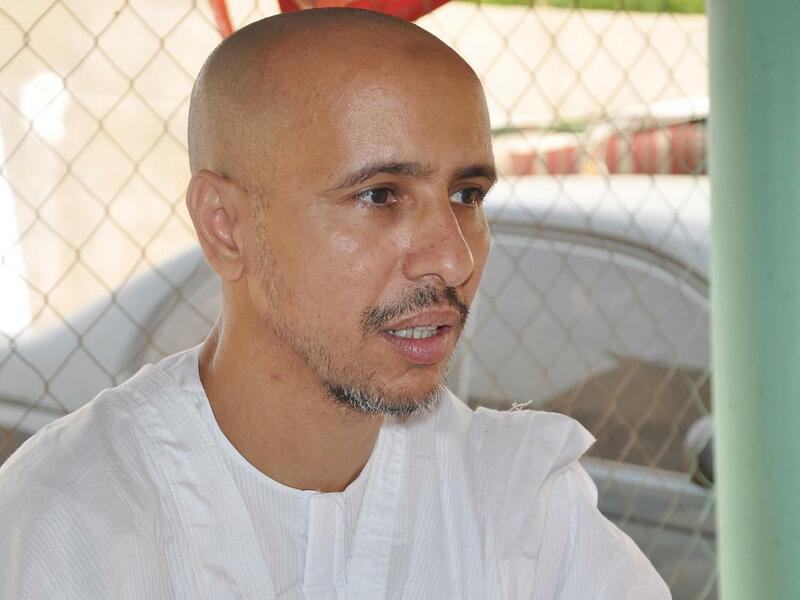 Above, Mohamedou Ould Slahi, once considered a candidate for prosecution, was repatriated to Mauritania on Oct. 17, 2016. KEY: FP=once considered an indefinite detainee, or Forever Prisoner; T=once considered for possible trial. *=looked at more than once by board. Seven of the original forever prisoners left without Periodic Review Board consideration. In 2009-10 a federal task force designated 48 indefinite detainees deemed ineligible for trial but too dangerous to release and entitled to periodic review. Two died before the board was ever set up and five were traded for the release of Sgt. Bowe Bergdahl. Above, Mullah Norullah Noori, one of those traded without review. Nine captives are charged at the war court and are not entitled to go before the Periodic Review Board. Above, Pakistani citizen Majid Khan, who was educated in suburban Baltimore and pleaded guilty to being a courier of money used in an al-Qaida affiliate’s bombing at the J.W. Marriott in Jakarta, Indonesia. The PRB decision-making panel consists of one senior official from the Departments of Defense, Homeland Security, Justice, and State as well as a representative of the Joint Staff and the Office of the Director of National Intelligence. Its administrative wing, the Periodic Review Secretariat, maintains a website that posts limited unclassified information about the detainees it’s reviewing.